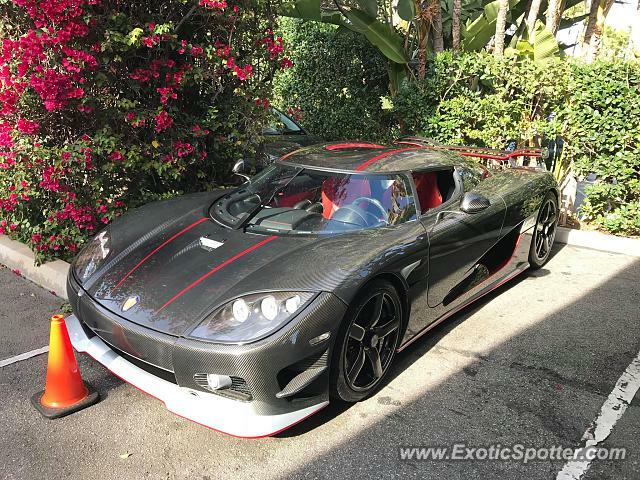 CCX Ghost Package. Heard something while working; glad I went outside to take a look! Amazing find! Lovely exposed carbon fiber.